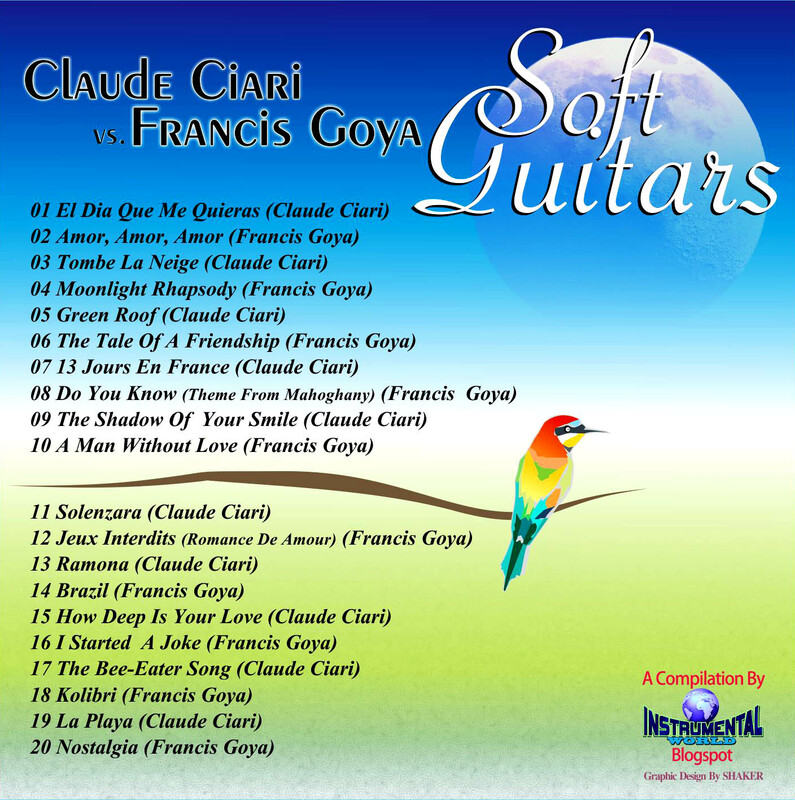 I can't say much about those two giants of the easy listening classical guitar performers, its a sample to compare the high and skillful talent of years of success. 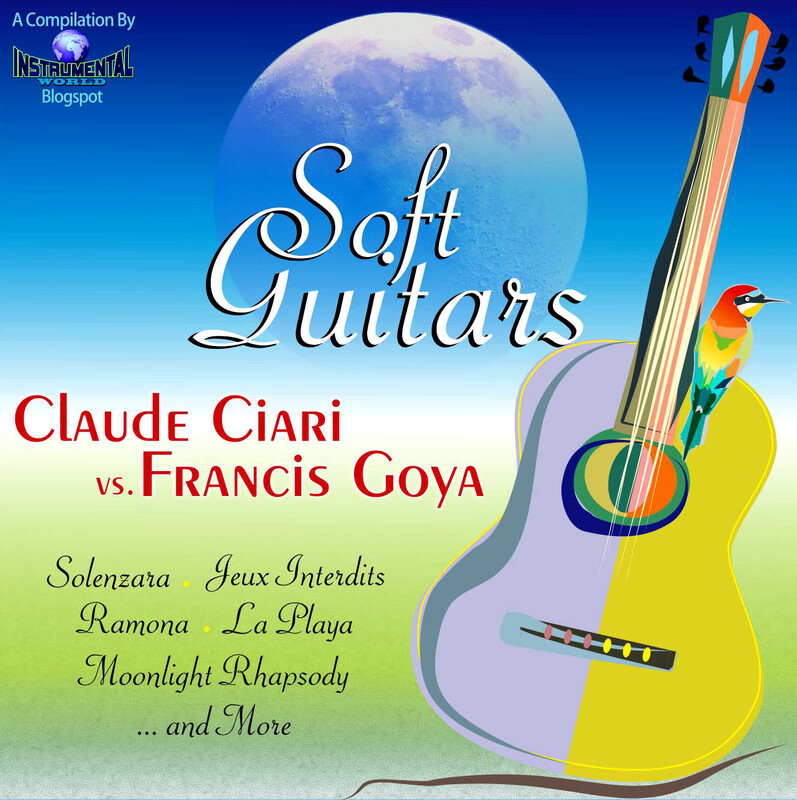 Ciari is more versatile and Goya is so tender they are remarkable in latins, classics and pops, and I of course ended the album with their world wide success hits (La Playa for Ciari and Nostalgia for Goya). I wish you a great moments of pleasure with the Ciari and Goya.